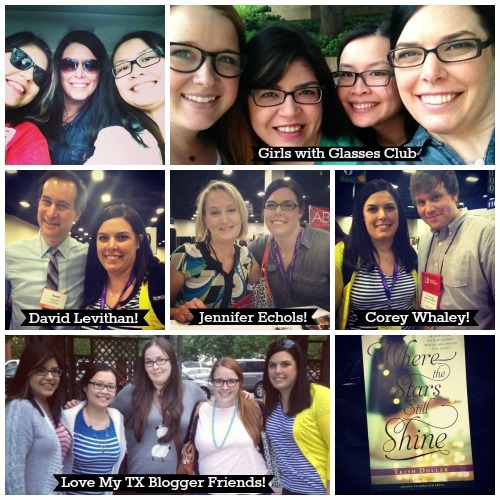 I attended TXLA last week and had the best time hanging out with my fellow book lover friends! 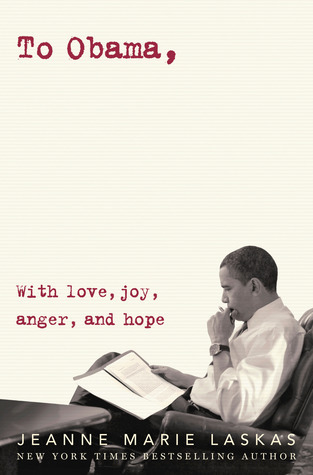 I really enjoyed talking with different publishers and listening to their book recommendations. I got to meet some fabulous authors and get my books signed as well -- including THE Jennifer Echols. If you're a follower of my blog, then you understand how huge of a moment this was for me! It was so nice to finally meet her since I've been a fan of her work for so long. Another cool moment was seeing Trish Doller's second novel in book form. She's worked so hard on this story and as a friend it was great to finally see it out in the wild. It was a great few days away! Enjoy the pics below. On a personal note... my spring semester of classes are OVER! And I can relax for a few weeks before summer school begins. My journey to becoming a teacher continues!!! Also, stay tuned for a special feature announcement on the blog this week! Ask the Passengers was absolutely amazing. Basically, anything by King is amazing, so I'm definitely excited for Reality Boy. Her books are always so unique. I've heard wonderful things about Golden, as well. I hope you enjoy your new reads, Ginger! ERMAGERD Where The Stars Still Shine picture. I really loved Fault Line and Dirty Little Secret! Sooooo sooo good. Also, love those pictures, I always wanted to wear glasses but my stupid vision is perfect. Someday I will read enough books to mess up my eyes and finally be in a glasses club. (Silly life goals, I have them). Those books look fantastic. Can't wait to read your review about them, Ginger! Happy shelving! Such a great week. I'm grateful we got to eat Mexican food and drink booze and watch that couple make-out at the pool/fountain thing. Wow! I want all those books you got from publishers. I cannot wait to read Trish Dollars new book!! Loved Golden!! Enjoy your few weeks off before summer school begins! It will fly by!